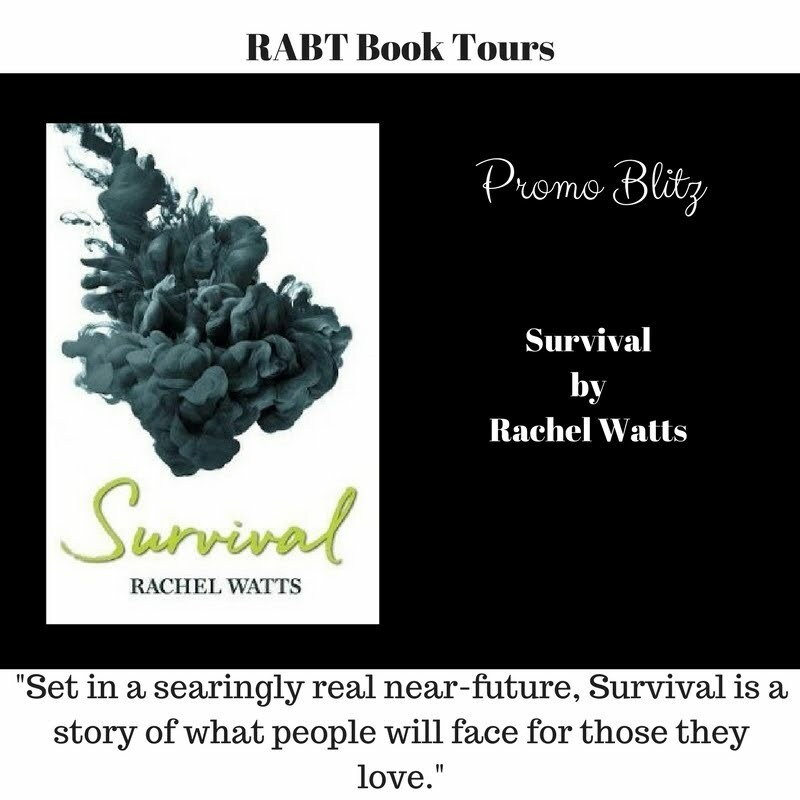 Perth author Rachel Watts’ latest release delivers a devastating vision of a post-climate change world in which governments have collapsed and corporations rule with an iron fist. 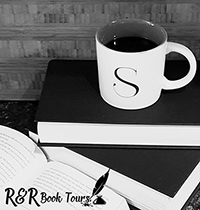 In this world two young women from different backgrounds find themselves unexpectedly aligned in their pursuit for the truth. The world has suffered economic collapse and multiple environmental crises. In a flooded city, Ava Murasaki is searching for her activist sister Sophia. Meanwhile, Valerie Newlin lives in the secure complex of the Scylla Corporation, the world’s only remaining multinational. There, she finds evidence of something horrifying in the Corporation medical research data. Set in a searingly real near-future, Survival is a story of what people will face for those they love. Survival is accompanied by four of Watts’ previously published dystopian and post-apocalyptic stories. Rachel Watts is an award-winning journalist and a writer of literary and speculative fiction. She holds a Master’s Degree in Media and Communication and teaches creative writing to adults and teenagers. Her short stories and non-fiction have been published by Westerly, Island, Kill Your Darlings, Tincture and more.